There are plenty of herbal supplements on the market that can help with everything from overcoming the common cold to boosting your immunity and protecting you against hundreds of other ailments. 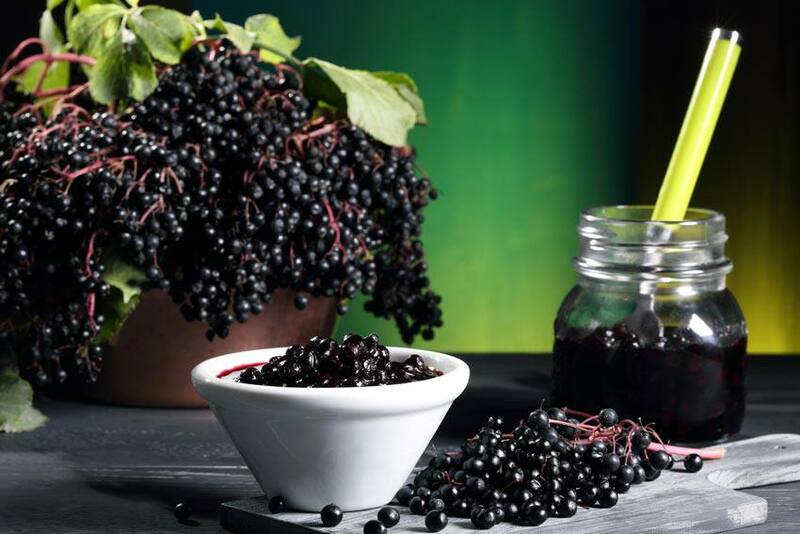 One herbal supplement that is gaining in popularity is elderberry. Elderberries have been used for their medicinal benefits for thousands of years. They are the nutritious, dark blue-purple fruits of the elderberry shrub, and they are known for their antiviral effects. There is some evidence that the berries could be beneficial for people with cancer, heart disease and high cholesterol. The fruit is also used as a flavouring agent and to make wine. This supplement has gained notoriety for being effective in helping to protect against catching a cold and reducing the effects of long flights and travel. “Researchers from Griffith’s Menzies Health Institute in Queensland Australia have reported results from a clinical trial showing that an elderberry supplement can provide some protection from cold and flu-like symptoms following long-haul flights,” says Judy Gerstel in Everything Zoomer. This is good news for anyone in the travel industry or those who regularly take long flights. We all know the impact that jet lag can have on our ability to function: head colds, fatigue, tiredness and general soreness. The researchers found that taking elderberry appears to reduce the length and severity of a cold. They tested their theory in a double-blinded, placebo-controlled clinical trial with 312 economy-class passengers. “We found that most cold episodes occurred in the placebo group, but the difference between the placebo and active group was not significant. However, the placebo group had a significantly higher number of cold episode days, and the symptom score in the placebo group over these days was also significantly higher,” says study author Evelin Tiralongo. Consider adding the supplement to your medical care kit the next time you travel!